Morocco is a paradise for birdwatchers with its coasts, islands, wadis, plains, forests, mountains and deserts creating conditions that are often very different from those found in Europe. The richness of these habitats is clearly illustrated by the 452 species which have been recorded so far. Fifteen years have passed since the publication of the first edition of this book. This is a very short period in the dynamics of bird communities, but a very long period in a country that has developed so quickly. 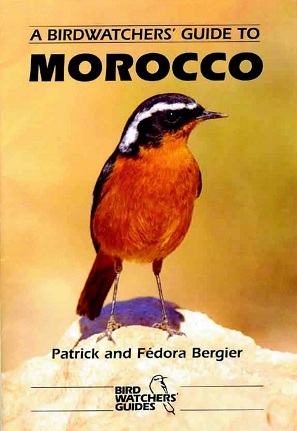 The Government is encouraging development and tourism, for example in the Atlantic West Sahara, which opens up great new sites for birdwatchers. The most important, and easily accessible of these new sites have been included in this second edition, and the original 15 sites have been increased to at least 50. Includes 172 pages, 54 maps and line illustrations.